SOC Implementation - Our Security operations specialists oversee the operating components of enterprise information systems, including web-based applications, enterprise applications, databases, data centers, servers, networks, desktops, and other endpoints. At Inspirisys, our approach to security operations support involves the identification of customer requirements, implementation, monitoring, tuning, and utilization of appropriate tools. We understand the challenges associated with keeping an organization secure and we leverage our experience designing, building, and implementing Security Operations Centers for small and large organizations. Cyber Security Assessment – Our Security Assessments focus on your ability to safeguard your most critical assets. Unlike a traditional vulnerability assessment, our assessment is based on a methodology of integrating defensive, offensive, and compliance security paired with the traditional elements of a vulnerability assessment. Leveraging a combination of courses, videos, posters, tip sheets and other reinforcement assets. Our security awareness campaigns take an interactive and engaging approach to help employees recognize the value of different types of sensitive information and drive the behavioral change needed to protect it. It is designed for general staff in roles such as human resources, legal, marketing, finance, sales, operations and customer service. Phishing Simulation Services – As part of this service, we simulate the real-world phishing attack scenarios and ensure that your employees are equipped with the knowledge needed to thwart them. 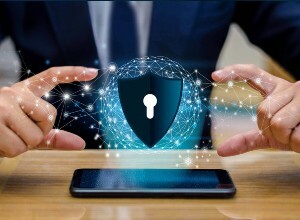 Advance Persistent Threat Gateways As an integral piece of an Adaptive Defense strategy, our state-of-the-art network security offerings protect against cyber-attacks that bypass traditional signature-based tools such as antivirus software, next-generation firewalls, and sandbox tools. 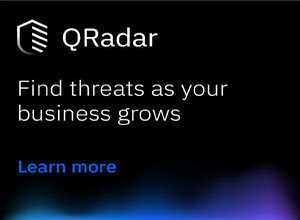 Endpoint Detection and Response Tools - We focus on maximizing continuous intelligence so your team can make the right decision with regards to endpoint detection. SIEM– Our SIEM solution come with an effective security monitoring system that incorporates data gathered from the continuous monitoring of endpoints (PCs, laptops, mobile devices and servers) as well as the networks and log and event sources. Identity Management - Identity Manager allows administrators to create, update and disable/delete user accounts across all the systems in your organization, all from a central point. It also helps in managing the complete life cycle of employee user accounts from hiring to termination. 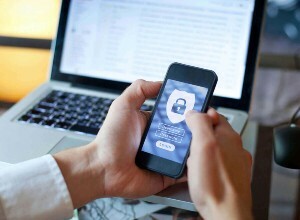 Mobile Device Management– Mobile OS addresses many old security issues, but also creates new and complex security requirements. We ensure mobile devices comply with your organization-specific IT policies and the same that configuration is pushed to all devices across organizations. Data Loss Prevention– We have an expertise in implementing industry leading Data Loss Prevention (DLP) solutions to safeguard your intellectual property and ensure compliance by protecting sensitive data wherever it lives – on premises, in the cloud, or at the end points. Data Encryption - We help organizations to take a data-centric approach to safeguard their sensitive information. 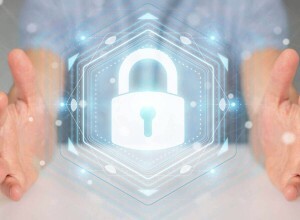 Encryption and cryptographic key management products enable organizations of all sizes to secure sensitive data in databases, applications, storage systems, virtualized platforms, and cloud environment. Data Activity Monitor – Database security solutions protect you against external, internal, intra-database threats. It gives you complete visibility into your database landscape and security policy administration while efficiently maintaining regulatory compliance. File Integrity Monitor – Application changes on critical servers often signal a breach. We implement the leading Integrity Monitoring services (FIM) solutions for your critical servers so you're alerted as soon as changes happen. Information Rights Management – IRM enables enterprises to securely sync files, share documents and work with files wherever they need to go, even on devices beyond IT control. Granular access rights ensure that files open only on corporate devices and laptops. Enforcing permissions also ensures that you will remain compliant, even for files accessed from personal devices. Result: Unprecedented Enterprise Mobility and the ability to embrace BYOD – while still keeping your data safe and secure. Web Application Firewall (WAF):– WAF solution delivers cyber security that protects all your data and applications. It also enables you to discover assets and risks, protect your most valuable information – such as intellectual property, business plans, trade secrets, customer and employee information that drives your business. Source Code Review (Dynamic and Static): - More than 80% of today’s cyber-attacks target applications. This makes a case for an integrated, holistic approach to application security which is crucial for agile development. Vulnerability Assessment – Web Applications have recorded a huge growth in the recent time. The risk and concern over the security of the web applications have grown as the web applications may expose customer information, financial data and other sensitive and confidential data if not configured properly. 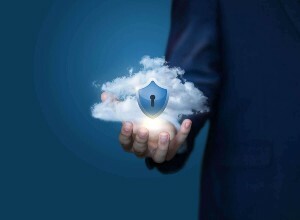 Ensuring that web applications are secure is a critical need for organizations today. Application Delivery Controller – An application delivery controller is a device that is typically placed in a data center between the firewall and one or more application servers (an area known as the DMZ). First-generation application delivery controllers primarily performed application acceleration and handled load balancing between servers. The latest generation of application delivery controllers, handles a much wider variety of functions, including rate shaping and SSL offloading, as well as serving as a Web application firewall. Network Security is the first line of security defense that protects against external threats originating from the internet. It should be a key part of any security plan that an organization has. Depending on overall site security requirements, our network security solutions can actually help organizations to prevent external threats from entering their premises. Our layered security architecture helps organizations to identify and decide placement of different security devices in their network. Key network security offerings include. Perimeter Protection– We offer commercial perimeter security solutions including next generation firewall protection and perimeter intrusion detection to help prevent external threats from entering your network. 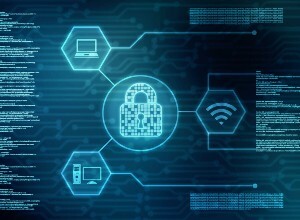 DDoS Protection - Our DDoS protection architecture has been developed by working with industry leaders like F5 and Radware and fine-tuning their components. This in turn accommodates specific datacenter size and industry requirements. 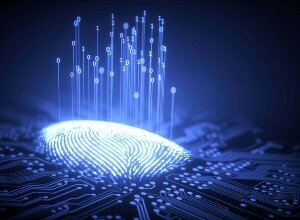 Network Forensics – Network forensics, or ‘network time machine,’ helps organizations pinpoint the source of data leaks and conduct investigations to identify the source of intermittent performance issues. This helps to find the needle in the haystack. Network Access Control - Next generation NAC systems can see and identify the issues related to the data leak or rogue devices getting access to the network. 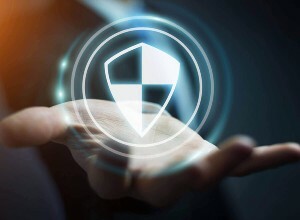 Anti-X Solutions – Advanced endpoint protection for large enterprises includes behavioral anti-malware, essential antivirus, anti-spam, web security, firewall, and intrusion prevention for desktops and laptops. HIPS - A tunable, flexible solution ensures delivery of business-critical communications while protecting against unwanted network traffic. Application Whitelisting – This service offers complete visibility into all applications and executables running across environments, on or off-network. Patch Management - We enhance the control of IT management by centralizing and automating the patching process from vulnerability identification to patch collection, testing, distribution, remediation, and verification reporting. Recently, Verizon breach report shows that 97% of the reported attacks last year had a patch released by the vendor.